What Coloured Window Frames Will Suit Your Home? New windows look great in any home with so many designs available that you can choose an exact style to complement your property’s features. 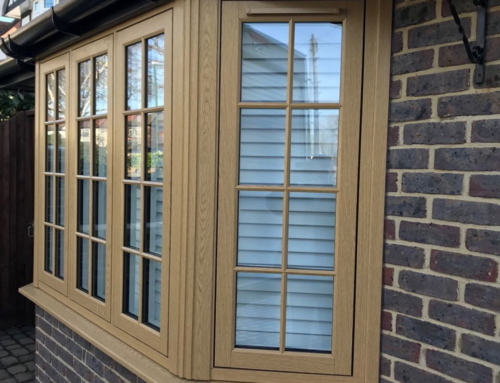 Once they’ve found the right design, homeowners often feel overwhelmed when they realise just how bespoke windows can be, from selecting opening configurations to choosing matching hardware. One of the main choices you’ll face is the colour of your window frames. 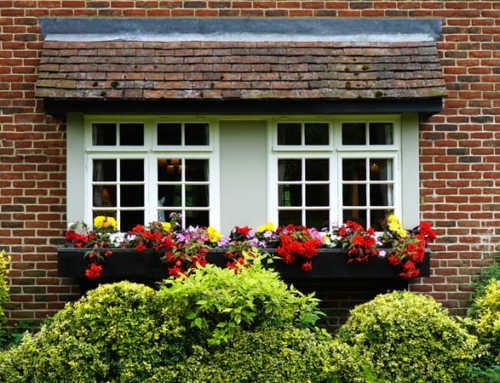 Many struggle to decide which coloured window frames will suit their property best, so take a look at our guide to make your decision a little easier. 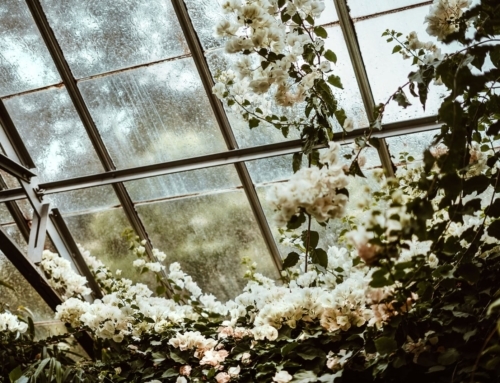 While your personal tastes should always come into any part of designing new fixtures and fittings in your home, one of the joys of modern products such as uPVC or aluminium windows is that they use low maintenance materials which won’t need repainting or staining. Therefore, it’s best to avoid on-trend colours which will consistently change over the years. Instead, think about shades which work in harmony with the rest of your home. This doesn’t have to be something dull and plain. In fact, there are over 150 RAL colours to choose from which means you can play around with shades to see which one you like the most. Ask your window and door installer which colours are some of the most popular to be selected for properties like yours. If you’re lucky, the new windows you’ve chosen may have the option for dual colours. This means the frames can be painted a completely different colour inside and out. So if you have a period home, but a modern interior, it’s easy to create the ideal look either side of the windows. If you’re giving the exterior of your home a complete overhaul, think about which features of its façade can be replaced with matching uPVC products. 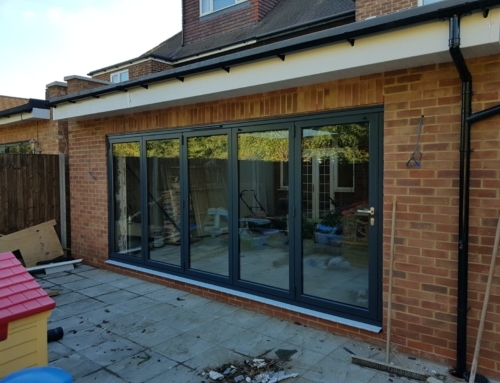 Anything from a replacement patio door and front door to your fascias and soffits along your roofline can be custom made with high quality uPVC. Here at Your Price Windows, we even have our own uPVC product factory, so can manufacture all products to your bespoke specifications in the colours of your choosing. When deciding on the exact colour for your windows, it’s time to narrow down your choices. Consider the effect of each shade. Darker colours tend to blend in nicely, creating a uniform, uninterrupted exterior. Lighter frames will highlight the windows, making them more of a feature. 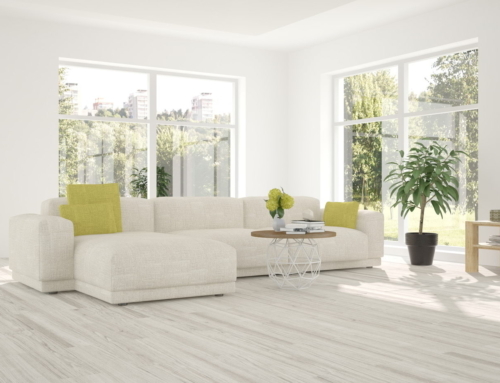 On the inside of your property, results really depend on the colour of your walls. White frames are a traditional choice and look crisp and clean, but darker frames can sometimes look more stylish and modern. You can also create effects using finishes such as gloss, matt and textured paints which can achieve a more distinct appearance depending on the look you’re trying to achieve. You may wish to check with your local council to see if your property has any restrictions about the colour of windows allowed. 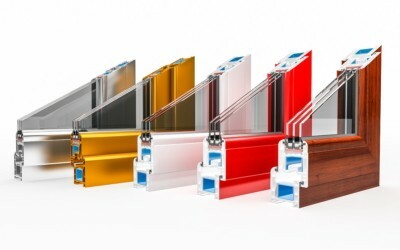 Want to take a look at our coloured window options? To speak to a member of our experienced team about your requirements, contact us now. Talk through your ideas with an expert without any sales pressure – just friendly, knowledgeable advice. We cover London and surrounding areas, including Edenbridge, Copthorne and Reigate. By Your Price|September 17th, 2018|Custom Window Styles, Double Glazing, Express Window Service|Comments Off on What Coloured Window Frames Will Suit Your Home?